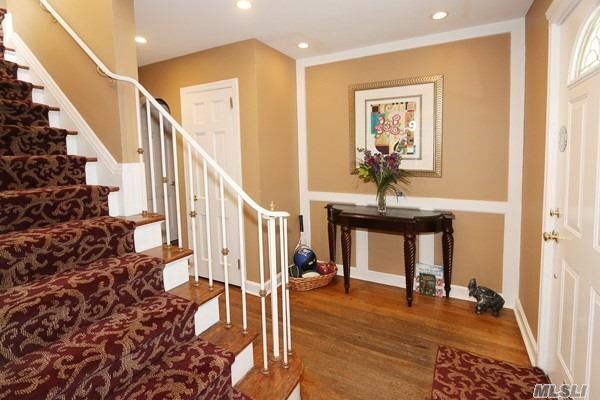 Located In The Heart Of Norgate On One Of The Most Coveted Blocks Sits This 5 Bedroom, 4 Bath Colonial. Gas Cooking/Oil Heat. Cac, Hdwd Floors, Den, Nanny Suite. 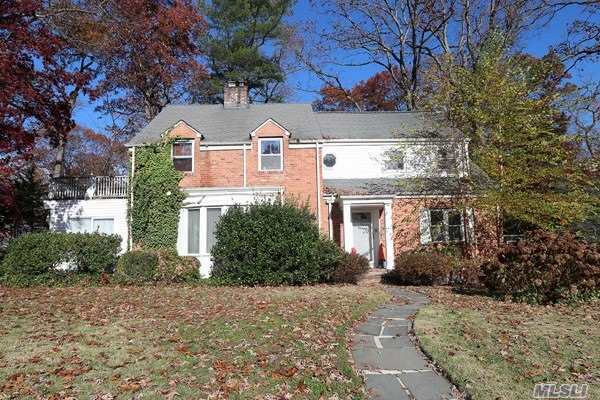 Close To All Highways, Lirr, Premier Shopping, Top Restaurants With Roslyn Schools. Located In The Village Of East Hills Pool & Park Community. Will Not Last!